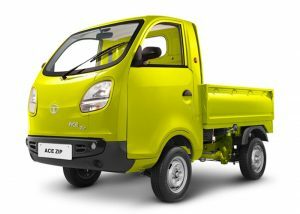 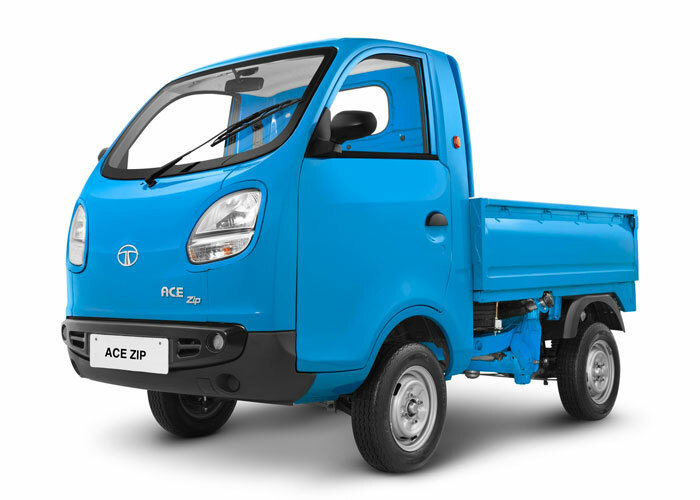 Tata Ace Zip SpecificationsWith its competitive price, the small and smart revolutionary micro-truck offers cost-effective transportation for small and medium business enterprises. With its robust design and greater load-carrying capacity, the low-on-maintenance Tata Motors’ Ace Zip is total value for money. Select a variant below for more details.